by Jan du Toit, Senior Consultant, SA Labour Guide – On the 18th of September South Africans were quick to responded with witty humour to the Constitutional Court judgement, effectively legalizing cannabis. The Constitutional Court unanimously confirmed the Cape High Court judgement from 17 March 2017, declaring that citizens have the right to cultivate, possess and use cannabis in private. The Constitutional Court, however, went a step further and did not only limit the use of cannabis to one’s private dwelling as per the Davis judgement, it declared that the citizens have the right to consume cannabis “in private”. This implies that one may also consume cannabis at places other than one’s house, as long as it is not in public. The Court, however, suspended the operation of the aforementioned for a period of two years in order to give parliament time to make the necessary amendments to section 4(b) of the Drugs and Drug Trafficking Act 140 of 1992 and section 22A(9)(a)(i) of the Medicines and Related Substances Control Act 101 of 1965. 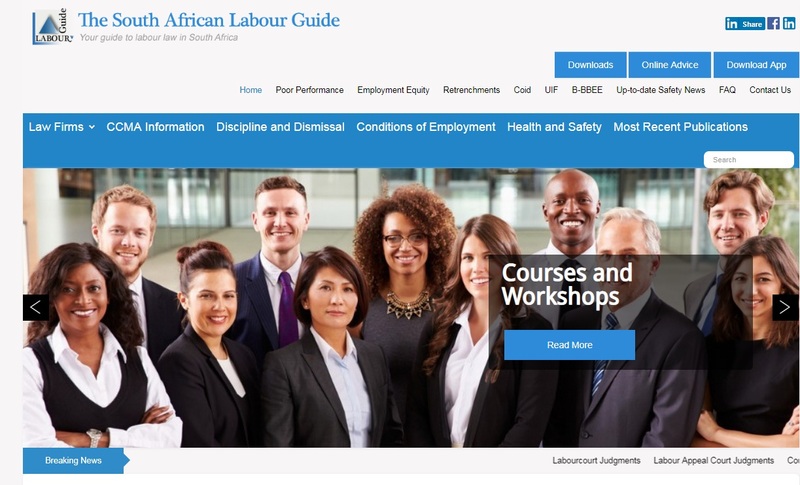 Many citizens and employees will undoubtedly welcome the Constitutional Court’s judgement but this may leave employers confused and concerned. Does the fact that one will have the right to private consumption of cannabis imply that employers will have to amend their policies and disciplinary codes? Will it be in future permissible for employees to report for duty after consuming cannabis and to have it in their possession in the workplace? In order to answer these questions, one must first consider the nature of cannabis and the effects thereof. Cannabis is a psychotropic product from the plant Cannabis sativa and is potentially maladaptive. It has been used for thousands of years for inter alia medical, religious and social reasons. The non-potent part of the plant, the stem, is used to manufacture paper, hemp rope, string, textiles and clothing. It is however much less harmful than for instance heroin or cocaine. The effects of cannabis consumption vary due to a number of factors such as the method of administration, cannabis form, frequency and period of use. Some effects can include euphoria, relaxation, relief from stress and pain, increased appetite, impaired motor skills, confusion, loss of concentration and decreased motivation. Withdrawal symptoms may include headaches, anxiety, depression, and sleep disturbance. The effects normally reach their peak within 30 minutes and can last up to 3 hours, but it may remain detectable in the bloodstream for days after consumption. Cannabis can be detected between 3 to 5 days after occasional consumption, up to 15 days for heavy users and up to 30 days for chronic users. Although an employee may now claim to have a legal right to private consumption of cannabis, does that imply that workplace policies in this regard became null and void? Can an employee raise the Constitutional Court judgement as defence and as such expect to be exonerated from any wrongdoing? The short and simple answer to this question is no. In addition, the General Safety Regulation 2A of the Occupational Health and Safety Act, requires that an employer may not allow any person who is or who appears to be under the influence of an intoxicating substance, to be allowed access to the workplace. Neither may an employer allow any person to have intoxicating substances in his or her possession in the workplace. Based on the requirements of the aforementioned legislation, it is reasonable to conclude that the Constitutional Court judgement will not offer any protection to employees against disciplinary action should they act in contravention of company policy, likely stemming from legislation. Employees are warned that unlike with alcohol that will not be detectable 12 hours after the last drink, the Sunday afternoon joint may well result in dismissal for intoxication in the workplace up to 30 days later.